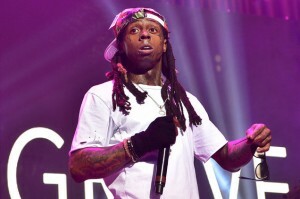 WILLEMSTAD - Lil Wayne's appearance at SummerFall in Curaçao on Saturday night (Nov. 26) was cancelled. While a reason for his set cancellation has not been confirmed, TMZ reported that the promoters behind the show said he had a seizure in Miami Friday night. This was denied by his the rapper's camp, who allegedly told TMZ it was called off due to a breach of contract. The popular entertainment website Billboard reached out to representatives for Lil Wayne and SummerFall for comment.